Sunbelt supports many non-profit and charitable organizations in our local communities. Sunbelt’s varied community involvement activities include committee participation, chair positions, volunteer time, event sponsorship and monetary donations. Paul’s Pals enriches the lives of children with disabilities. Our inspiration is Paul Adelman, who in his 12 short years proved that adventures are possible for every child with heart and determination. With your donations, we invest in capital projects that improve access to life and learning for kids with special needs, primarily in Minnesota. 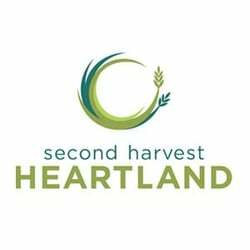 Second Harvest Heartland helps children, families and neighbors facing hunger in the heartland. There is more than enough food available to feed everyone. Second Harvest Heartland leads through innovation, finding creative solutions to connect the full resources of our community with our hungry neighbors. Sunbelt is a proud supporter of Can Do Canines. 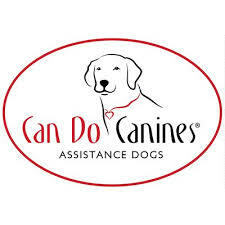 Can Do Canines is dedicated to enhancing the quality of life for people with disabilities by creating mutually beneficial partnerships with specially trained dogs. By training dogs and clients to work together as teams, we help forge bonds and skills that cannot be matched.